This course has all the basic information that you need to get started painting. You will learn how to pick a canvas, acrylic paint and brushes. 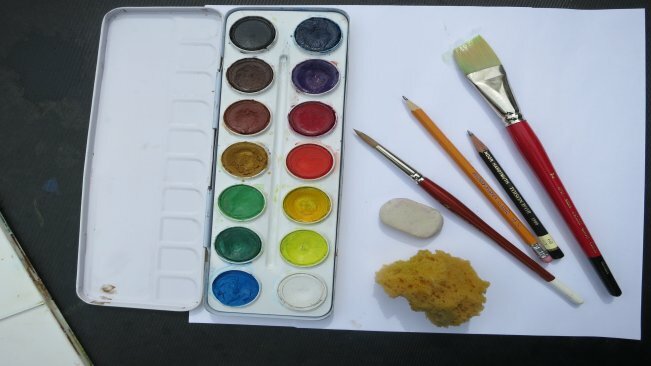 You will learn how to choose watercolour paper, brushes and paint. You will learn how to varnish your painting. You will learn many tips and tricks to painting that will help you become a better painter.